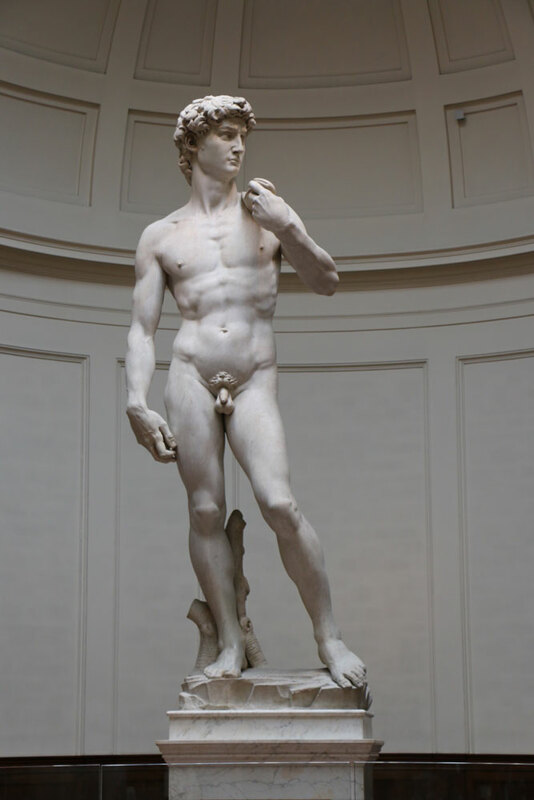 Following Michelangelo’s development through his work, the session will explain why the artist may be considered a leader in his field, and will conclude by looking at his legacy and how later artists were influenced by his work. 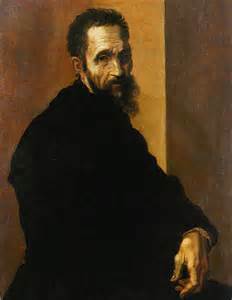 Michelangelo’s aptitude was recognised early in his life and his career as an artist spanned almost seven decades, during which time he was instrumental in the development of a style of art that has come represent the pinnacle of the Italian High Renaissance. His extraordinary talents as a painter, sculptor and architect emerged in early works: As an architect he designed the dome of St. Peter’s in the Vatican, the single most important church in the whole of Christendom; as a sculptor he produced figures of unimaginable quality, such as his iconic statue of David and the Pieta; as a painter he single-handedly undertook the decoration of the ceiling of the Sistine chapel, regarded as one of the finest achievements in the history of art. The session will conclude with an extraordinary and captivating documentary that provides in-depth look at the most important artworks of this great artist, for whom many the greatest!